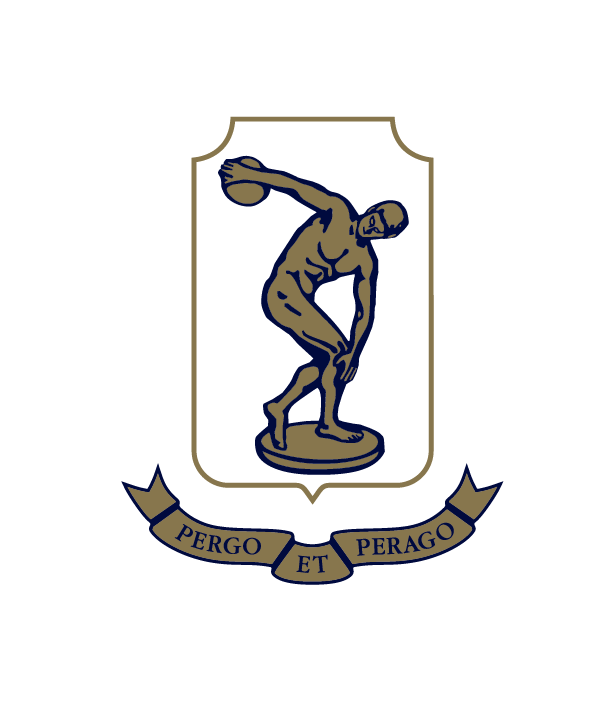 Myron's Discobolus was chosen as the College crest because of the values it represented. 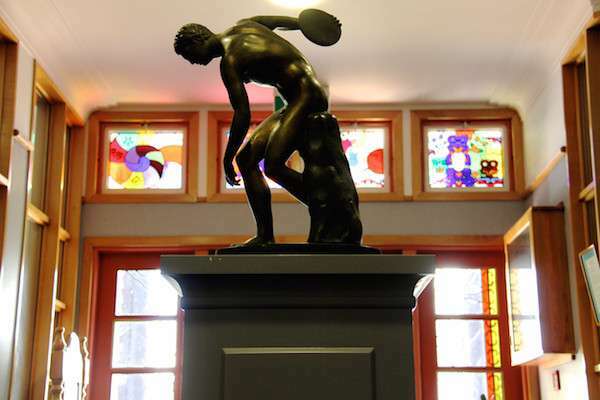 The figurine of the discus-thrower embodied Greek beliefs that life should be studied closely and reproduced exactly, complete with grace, proportion, poise, discipline and exactitude. "Pergo et Perago" -- "I take up the work and I carry it through." 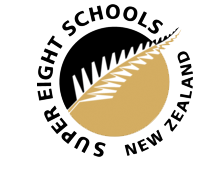 In conjunction with the motto, all boys are encouraged to strive for excellence in their pursuits.